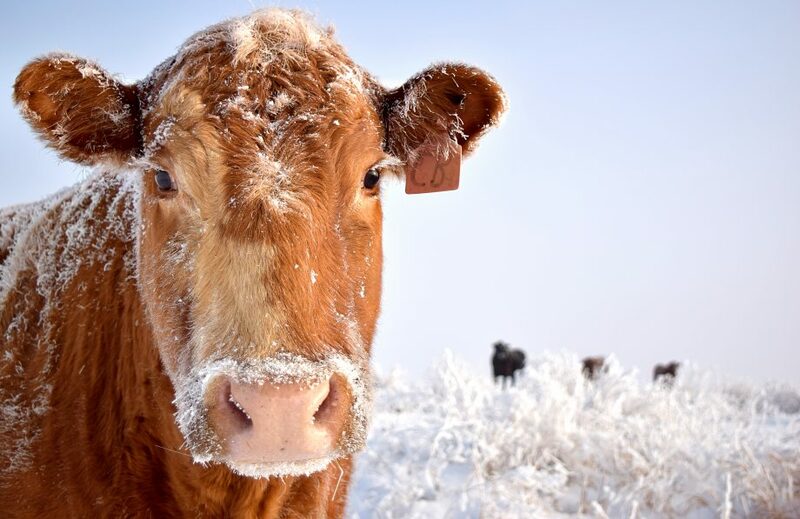 The Stevens County Cattlemen’s Association (SCCA) wants to thank the buyers and participants in the 2014 Northeast Washington Fair Fat Stock sale that brought in $165,277 to the community. The sale gives young producers the opportunity to sell their beef, sheep, hogs, goats and some poultry to local buyers at the fat stock sale at the fair. SCCA again managed the fat stock sale, taking on tasks like lining up the auctioneer, ring men, bookkeeper, and other help needed for the event. 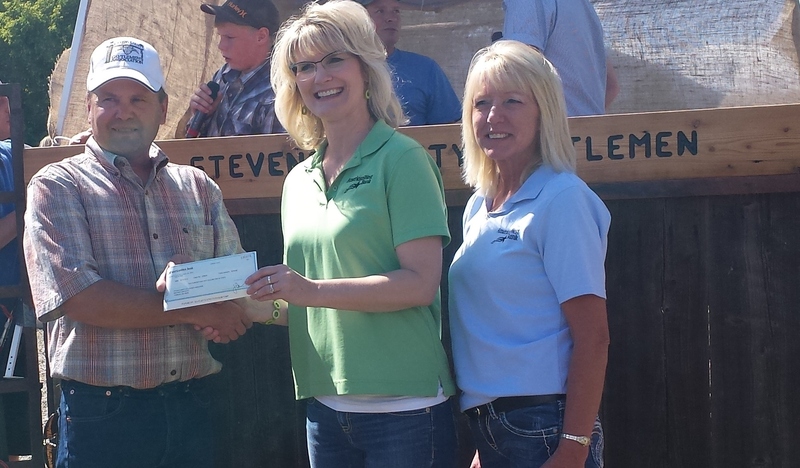 SCCA also paired with American West Bank that donated $250 to provide herdsmanship awards to youths that did an outstanding job of caring for their animals during the fair. Pictured (L to R) SCCA President Scott Nielsen, American West Bank Community Branch Manager Leanne Pomrankey and American West Personal banker, Lisa Reid.